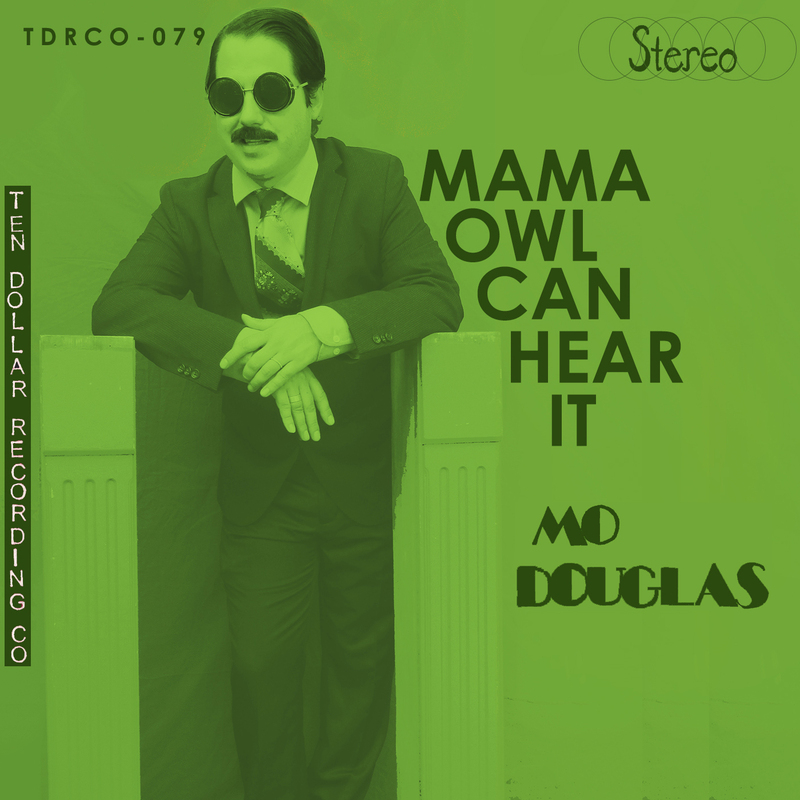 Mo Douglas - Mama Owl Can Hear it - Ten Dollar Recording Co.
Mama Owl Can Hear It is a windows-open collection of (mostly) instrumental songs offering mesmerizing, groove-laden rhythms with heavy doses of hummable, layered melodies. 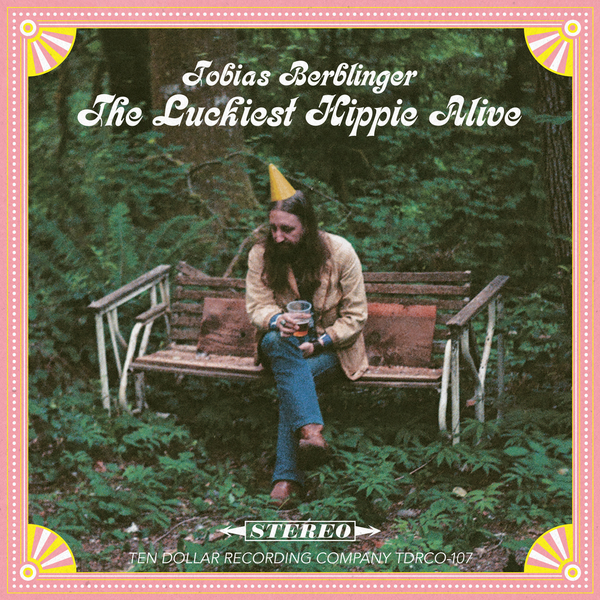 The songs are tasteful cocktails of a myriad of influences from the ‘60s and ‘70s that meander through different styles and moods. 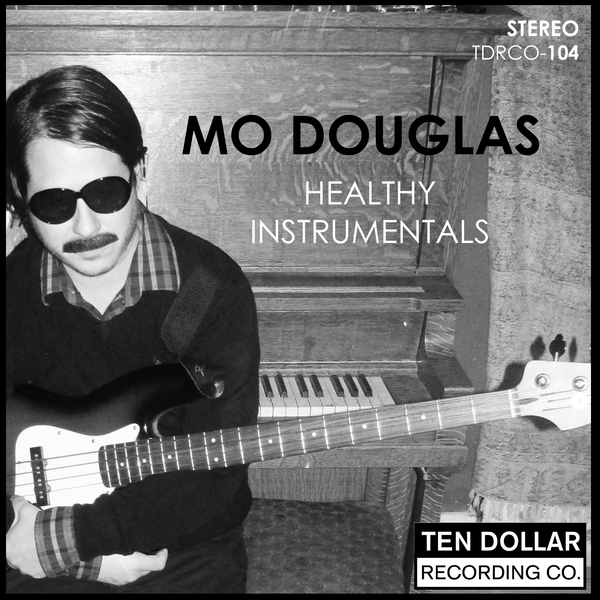 As a whole however, and under the careful mixologist’s eye of Douglas, the tracks hang together like a well-chosen wardrobe, sharing tones and colors. 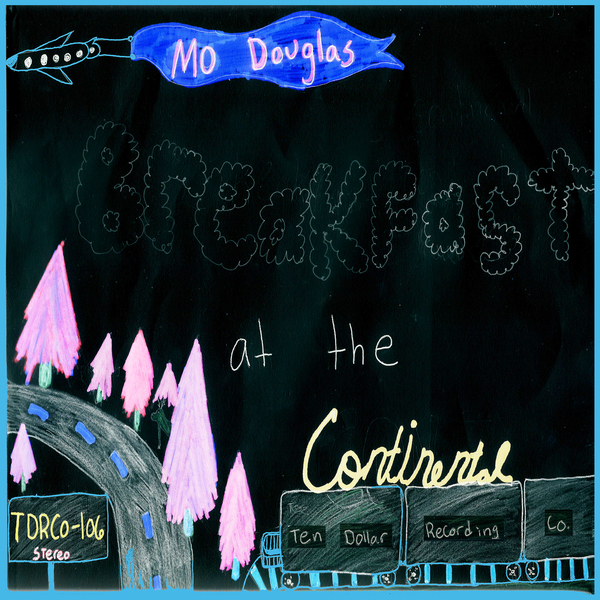 “Poached Eggs and Greens,” the album’s opener, is an example of the easy manner of Mo’s genre-blending, and features for it’s lead melody 1960s-era Henry Mancini-like jazz flute. Playful and nostalgic, the effect is refreshing. 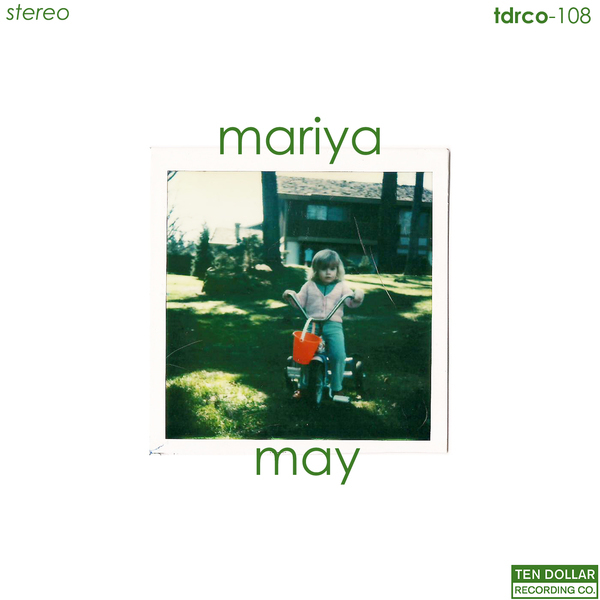 “Strawberry Pancakes and Cream” keeps a trance-folk vibe going with dub rhythms. Organs and guitars call and respond to one another with counterpoint melodies over an infectious head-bobbing groove. “Mama Owl” ventures into psychedelic territory, and though nods to reggae provide the structure, the song is more of a soundscape. 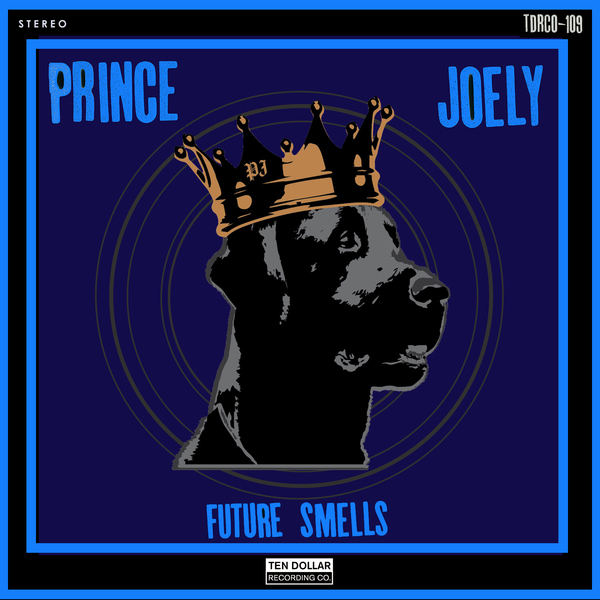 “Cold Pork Chops” stays consistent with the laid back attitude of the other songs, but veers into funkier territory. A drum kit drives the tune with a swinging ‘60s shuffle, and a punchy bassline has the dads biting their lower lips.